The Schools primary directive is in the service of raising human consciousness. Bringing about self- realisation, self- empowerment and lasting transformation. Do you feel the call to make a difference in world? Do you wish to participate in the raising of consciousness that’s happening on our planet right now? If your answer is yes! Click here to sign up now for the Shamanic Trance Dance Guide and Gaurdian Training! ~ Wish to journey deeper with the shamanic trance dance process. ~ Would like to develop their understanding of shamanism through direct experience. ~ Are looking to evolve their conscious awareness and bring about self-realisation. ~ Need to heal ‘trauma’ and find a new path in life. ~ Know it’s time to step into their power. ~ Desire to live a life that is balanced and authentic. ~ Are searching for their truth and a deeper understanding of life. 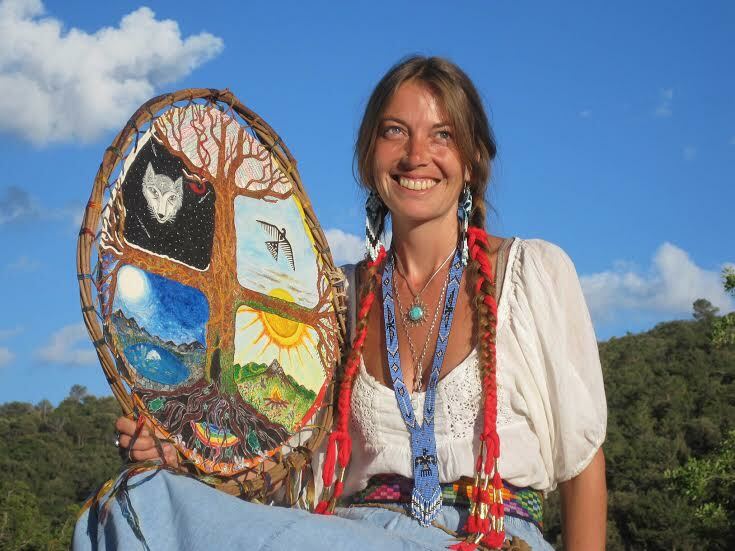 ~ Feel the call to become a shamanic trance dance guide and guardian and offer this profound work to others. Join our tribe now and become an active part of the great awakening! Zelia has created a beautiful sacred space at her Tribal Hearts Tipi Camp, held on twelve acres of land owned by her and husband Tom. 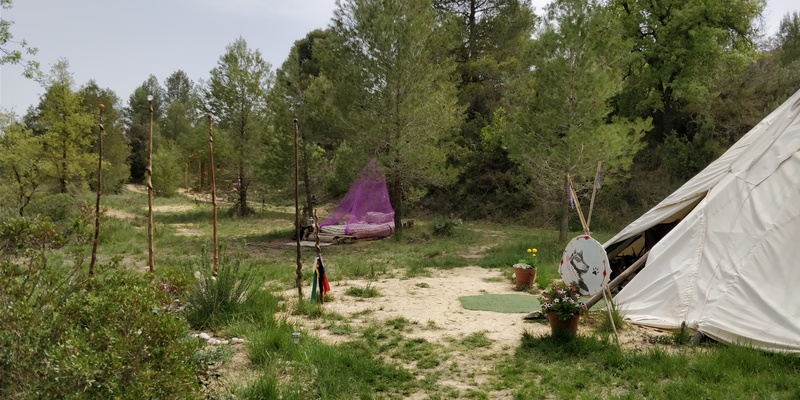 Their land is set within the magical and enchanting mountains in North East Spain, creating the perfect backdrop for The Shamanic Trance Dance Training and Self- Realisation School. Click here to book or register your interest in one or more of the above courses. Click here for Travel information to Tribal Hearts Tipi Camp.